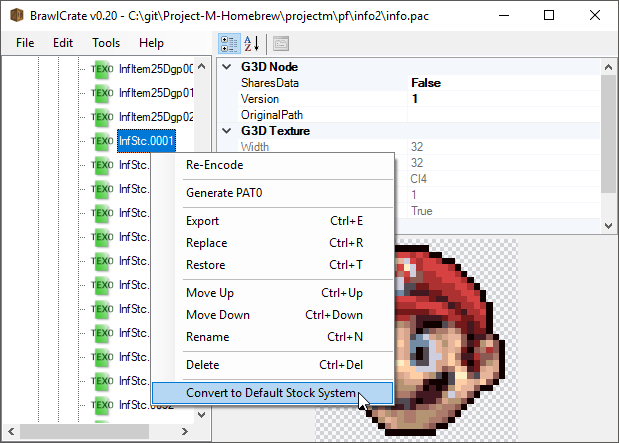 A windows program I made to help organize hacks with Riivolution. 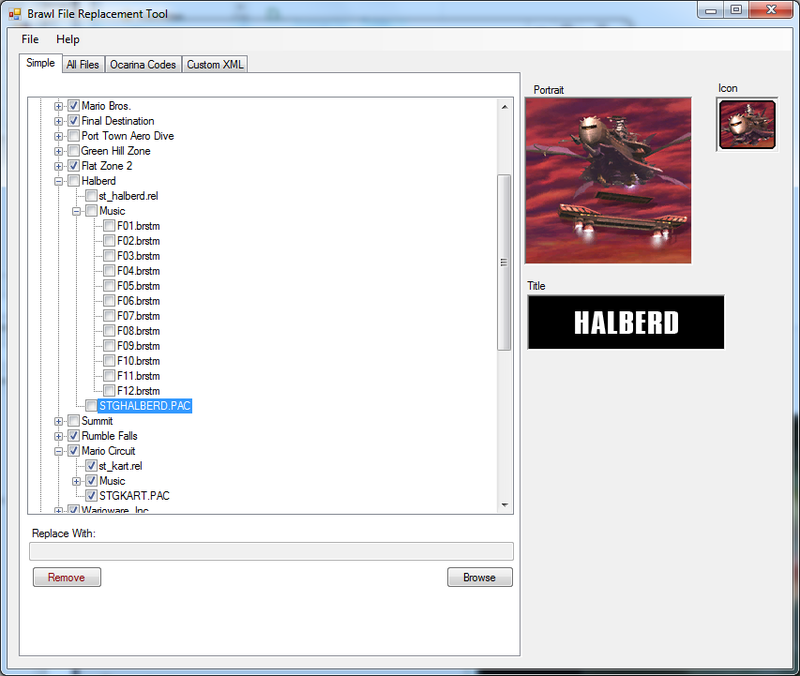 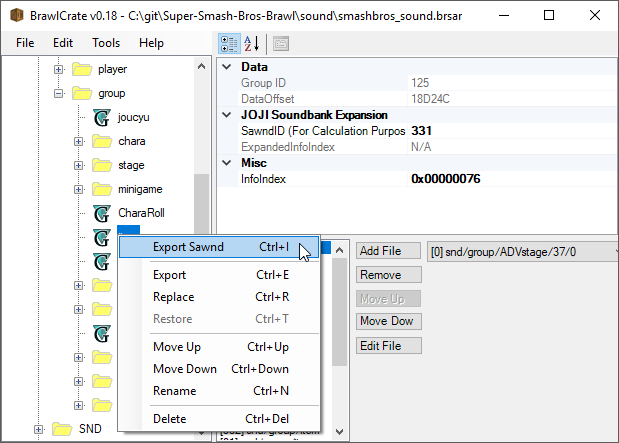 This organizes the commonly replaced files under a simple view, showing you the portraits of characters or listing all the music by the stage it's used on. 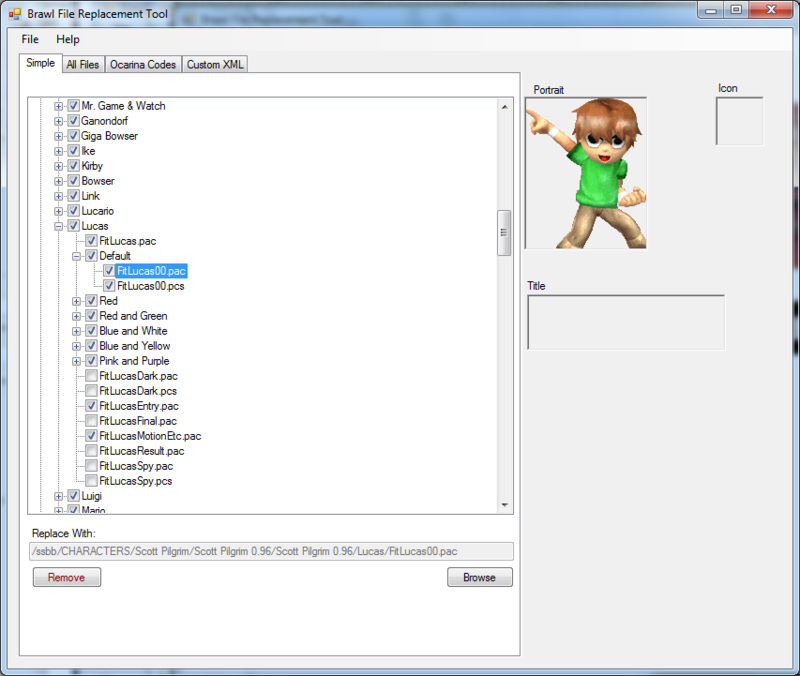 It also lists every file under the All Files tab, giving you access to every file and folder. 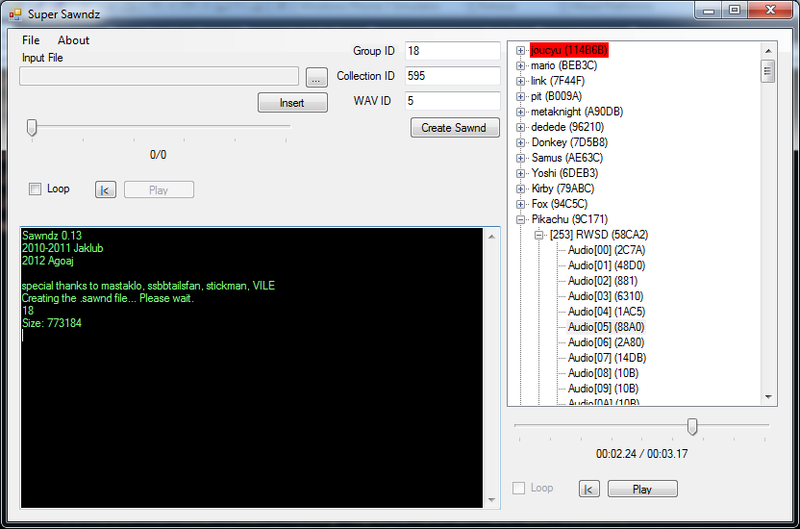 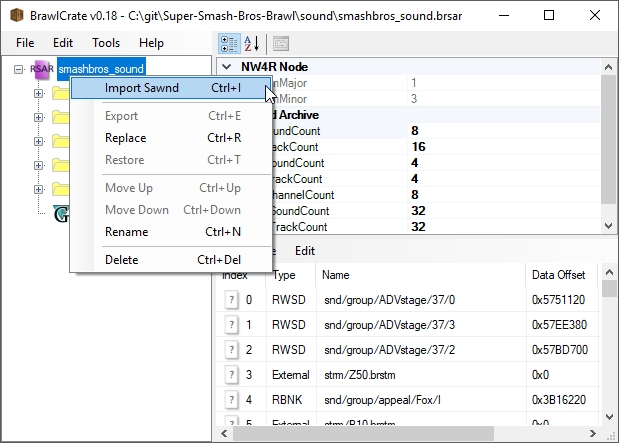 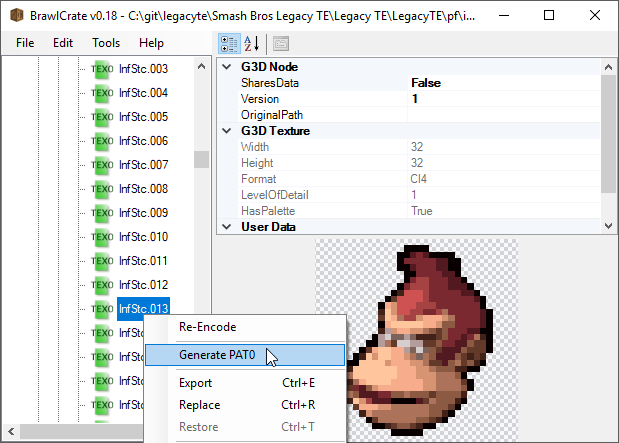 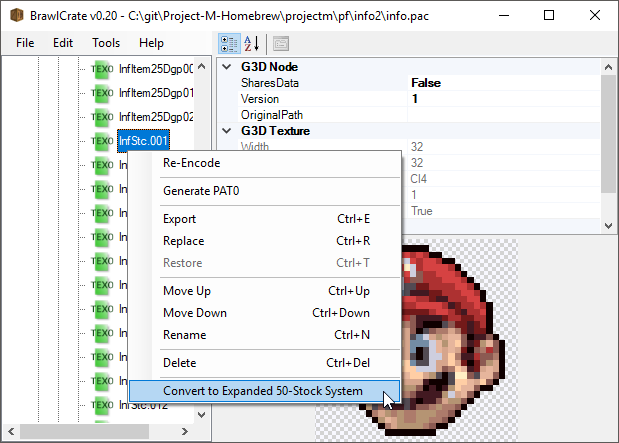 If you have a common5.pac file, this will let you swap CSPs/SSPs/SSIs and SSTs using the same brawllib powered interface as BrawlBox.